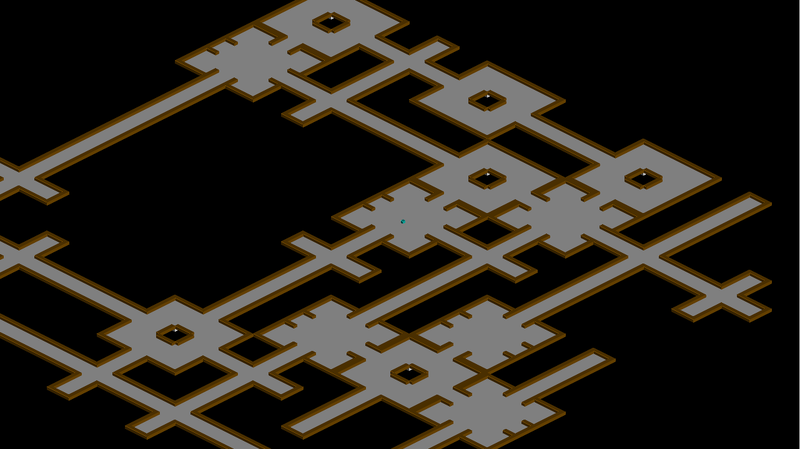 I decided to make a really Dungeon generation thing that I think is about ready to share. Note that this is still a work-in-progress so it still looks a little bland. First the system makes an array of rooms. ( Rooms hold the blocks to be rendered) Then makes one single room in the middle of the map. 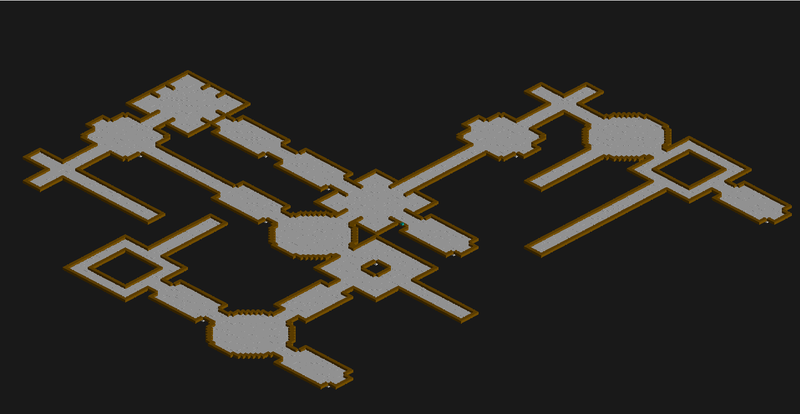 That room (depending on the amount of exits it has) will make a more rooms which in turn will make more rooms. 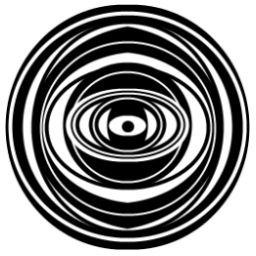 The random part comes from how rooms generate. When a room is generated, it finds what type of room it is (Top,Bottom,Left,Right or all of the above)then goes into the folder of the same name and picks a random map file out of that folder. That is it in a very shortened and confusing explanation. Q:Do out-of-camera blocks still render? Q:What is that blue thing in the middle of the screen? Q:Will you make this into an actual playable game? 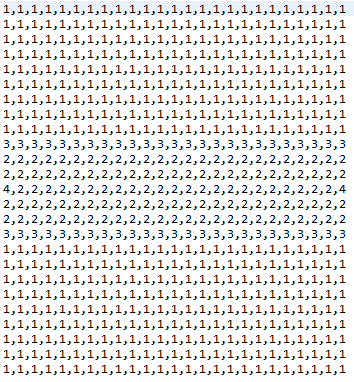 Q: How long does it take to generate a 10x10 map? -A: way too long. The system needs much more optimization. Q: Where did you get the algorithm from? -A. My head. I did do research on some different ways of doing this but I wanted an algorithm that lets me quickly change what is generated in the map without change much, or any, code. So I decided on this one. + added "Full map View" which is activated by pressing "F1"
What are you planning to do with this? perhaps you could make it so if one room is joining another room it will knock out the whole wall between them, then you will end up with some various sized and shaped rooms? This is really neat, I would like to see the logic or approach you took in pseudo code. Great job. I decided to release a little demo basically showing what a game might look like inside of a dungeon. It is no where near a game yet, but this is what it might look like. It runs at 60 fps at most times but there are random lag spikes which I need to fix, but other than that, have at it. i found this a few weeks ago which looked interesting http://dungeonmaker.sourceforge.net/DM2_Manual/index.html it might give you some more ideas or leads. It seems you don't belong here! You should probably sign in. Check out our Help Center and forums for help, or head back to home. " Super slow when viewing large map and I do not have a crap computer. Fixed function?